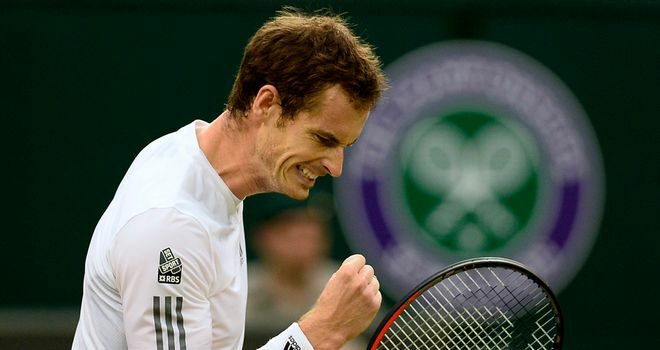 Andy Murray has won Wimbledon – the first British male in 77 years to do so. The British Isles must be positively rocking in the ocean right now. Rockin’ and Rollin’. 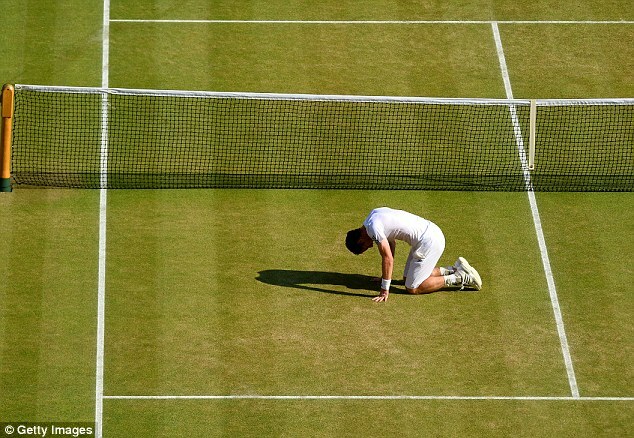 Congratulations to Andy Murray from across the pond. Yesterday we had a fun time at Wimbledon, as well. Marion Bartoli of France (below, left) won her first major tennis championship. I love both of these women, Marion Bartoli as well as runner up, Sabine Lisicki of Germany (right). It was just Mari’s day yesterday. I’m sure Sabine’s day will come, so don’t give up! 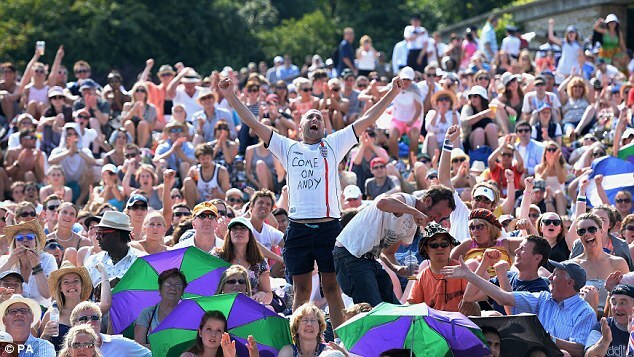 What a great tennis weekend this was. I thought of you this morning when I saw the sports page. Hooray for the English sports team. “Y I P P Y”!!!!!!!!!!!!!!! !